Baggage is a Czech fashion brand which produces leather handbags and accessories designed Helena Dubnova. 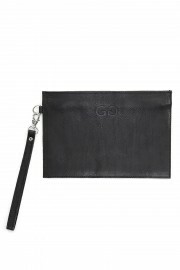 The material used in bags and purses is premium leather from a traditional tannery Josef Strnad (since 1902) and also fine Italian leather. All collections are handmade in the Czech Republic and each product is an original. 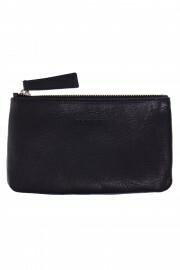 Dark blue leather pouch with metal zipper. 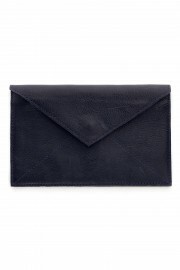 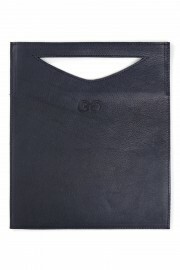 Small dark blue leather pouch in the shape of an envelope. 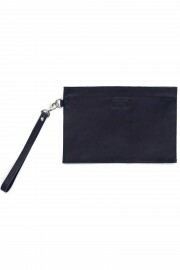 Dark blue leather clutch or small purse. 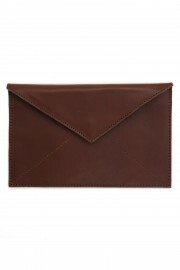 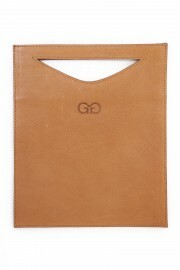 Small chestnut brown leather pouch in the shape of an envelope. Small black leather pouch in the shape of an envelope.